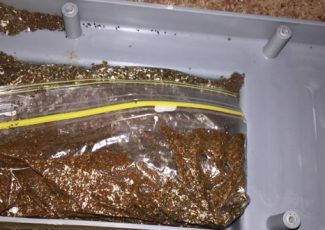 Flexible Termite Solutions provide Gympie termite treatment and pest control services. 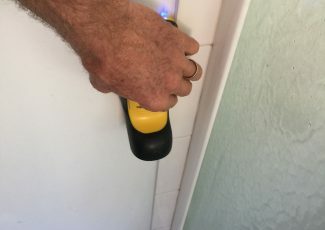 Specialising in providing tailored termite treatment options for home owners and residential properties, we pride ourselves on our extensive knowledge which we have gained from over 23 years of experience in the pest control industry. We tailor all our termite treatment services to suit the specific requirements of your home, ensuring that you get the exact solution you require. 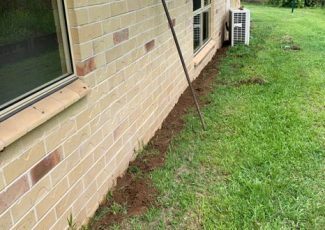 For more information regarding our termite treatment services for Gympie homes, please get in touch on 0419 73 1151. Call us immediately to discuss what you’ve found. Please do not disturb if possible. Our options are much improved when significant numbers are present. Species identification is then possible when termites are present which helps us greatly. Useful Toxicant introduction techniques are then viable. Above all please Don’t panic. A couple of days will make very little difference in any way. The first thing you need to know if you notice termites is that you shouldn’t disturb anything. 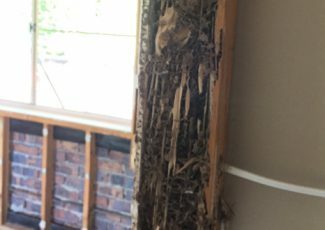 Disturbing the termites makes the termites temporarily withdraw, which makes it difficult for us to locate, identify and treat the termite problem. 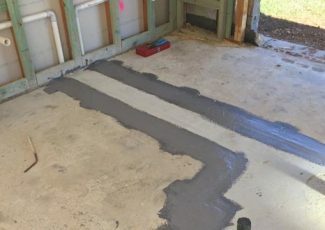 The reason for this is that most termite treatment solutions such as introducing a toxin or dusting work better when there are higher volumes of termites around. The more termites are around the more likely they will carry the toxin back to their nest and destroy the entire colony. If you scare the termites away before we get there then it reduces the chances of the toxin or bait working. 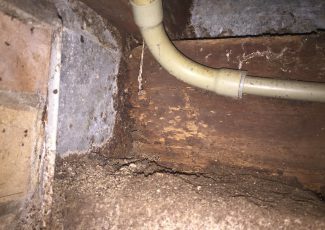 It also helps us to be able to identify which species of termite we are dealing with – certain chemicals and solutions work better on specific termite species, so if we can identify the variety then we can tailor your treatment towards them. A combination of some of the following will likely be needed. It depends on what’s the best fit given the circumstances found. The first step in termite treatment is to organise a termite inspection with one of our experienced and professional pest control team members. They’ll look at the way your house has been designed and built, and they’ll also use a variety of tools and methods to identify where the termites are located. We look for signs such as moisture or movement. Once we have located the termites inside you home, we will try to identify the species as well as locate any nests in your yard or surrounding areas. We tailor each treatment plan to suit your home, the severity of the infestation, the termite species as well as your budget. Our team are very communicative and will answer any questions that you have about any of the different products or chemicals that we use. 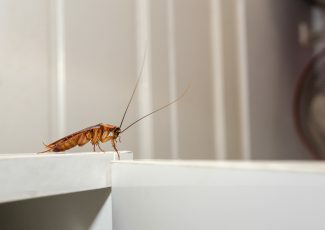 Once the plan has been confirmed, we will start treating your home for termites – this may take multiple visits as we wait for things like bait or toxin introductions to take hold. We also like to do a follow-up inspection for each job so that we can be 100% certain that we have fixed the problem completely. Get in touch with Flexible Termite Solutions to discuss our full range of termite treatments or to book an inspection today. Call 0419 73 1151.